Our client is a Top-tier International Investment Bank with focus on alternative investments and capital markets. Due to the expansion of the business, they are looking for an experienced IT auditor to join their internal audit team to plan and execute IT internal audit reviews. You will be joining a big team of experienced internal auditors, reporting to the team head of IT Audit, you will be responsible to assist and plan on the audit for cyber securities, application control and ensure the compliance of IT infrastrucutre within the institution. 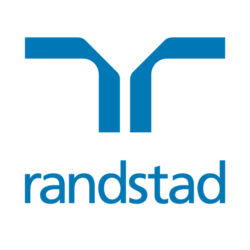 For interested parties, please CLICK HERE to apply or send your udpated resume to charlotte.cheng@randstad.com.hk or reach Charlotte CHENG at +852 2232 3463.